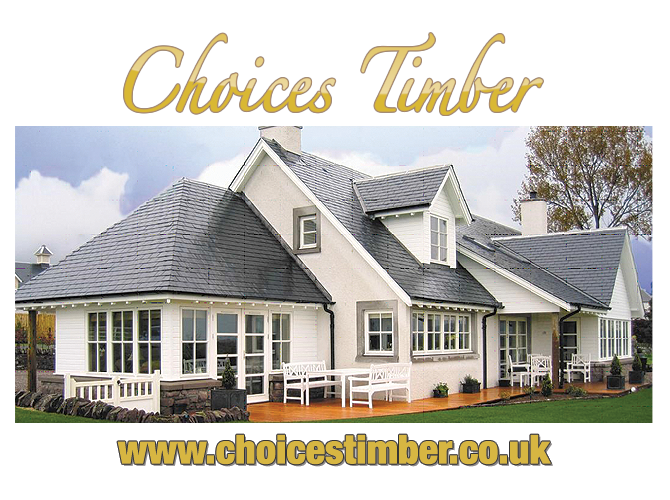 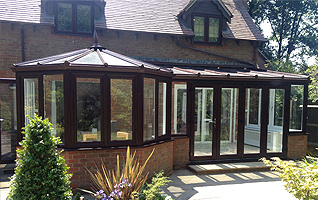 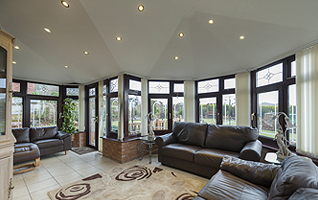 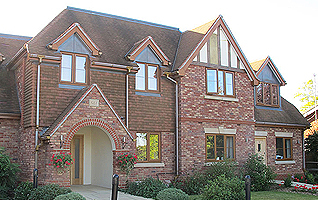 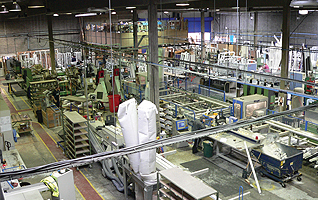 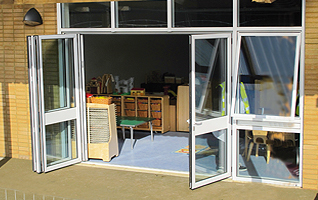 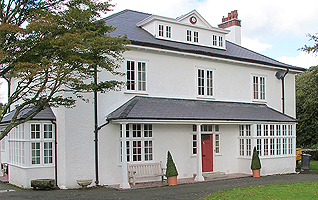 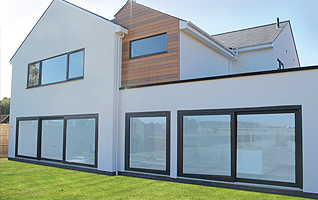 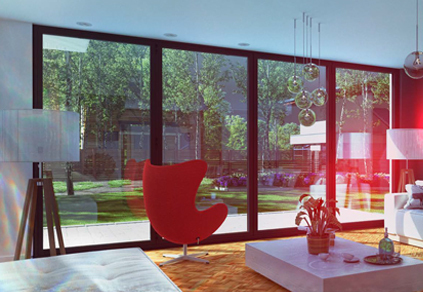 CWG Choices Ltd are leading suppliers of windows and doors. 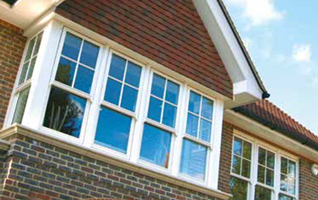 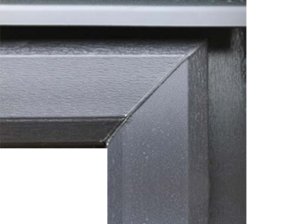 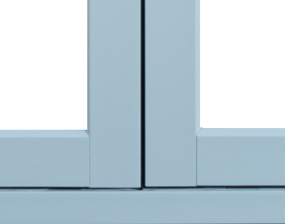 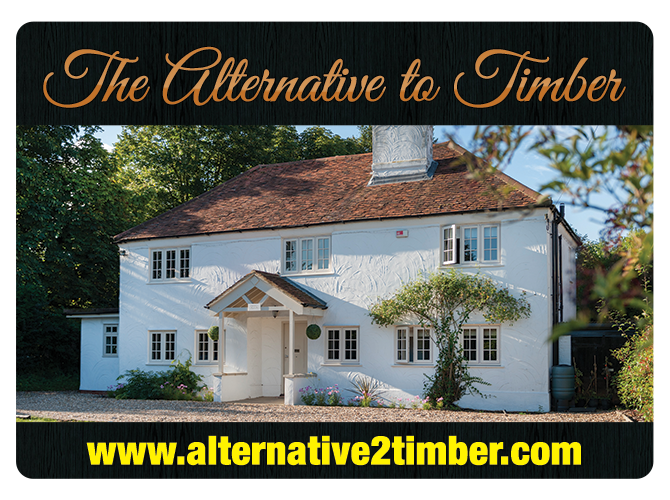 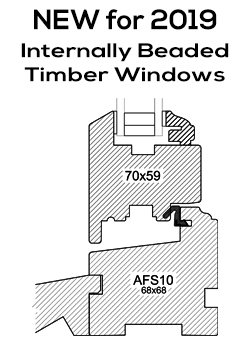 Our range of windows whether PVCU, Aluminium, Timber or Aluminium Clad Timber are available in many styles to suit your home. 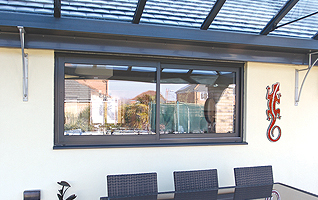 Our installer network are local tradesmen who will guide you through the latest ‘Choices’ windows and doors available, from a free quotation right through to after sales care. 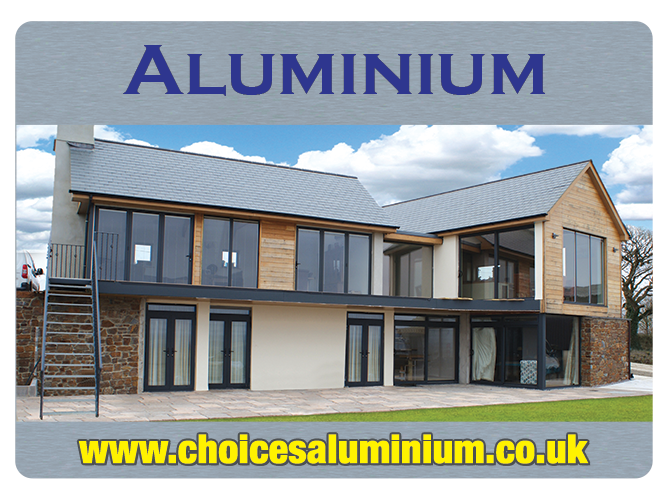 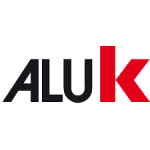 Visit our ‘Choices’ product guide download portal and download specific product sections in PDF format.